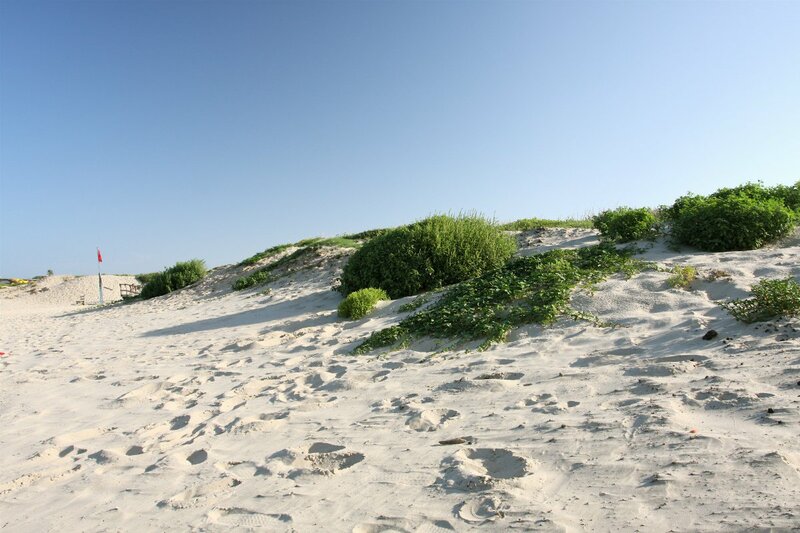 Beat the Texas heat along South Padre Island's 34 miles of coastline. Photo by Vince Smith / Flickr. Where does an Austin local go to get away from it all? 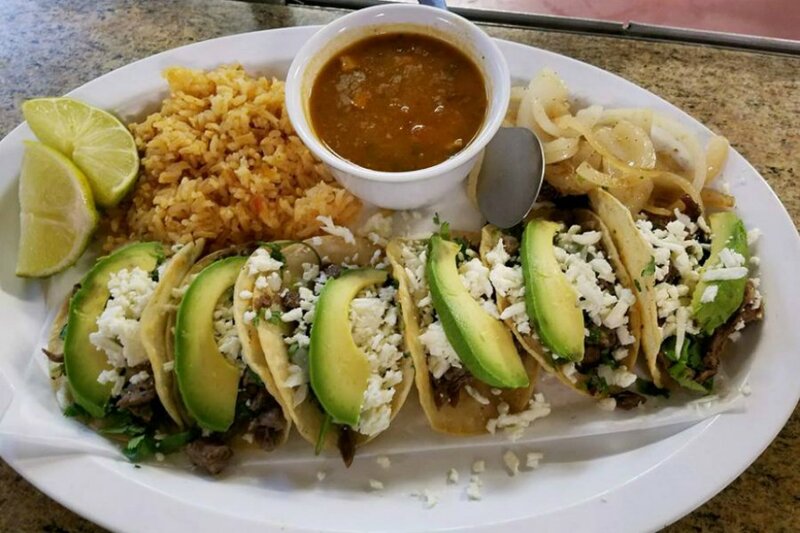 When restaurateur Jack Gilmore, chef and owner of and , isn't whipping up heady plates of southern Tex-Mex, he's relaxing in his hometown of Brownsville, at the southernmost tip of the U.S.-Mexico border, or nearby on South Padre Island. Equal parts beach scene and melting pot, Brownsville and the greater Rio Grande Valley are not to be missed. First thing you do when you head south: Go straight to the beach at , where my wife and I have a house. We go as often as we can. I love how natural and peaceful it is. And also the incredible fishing. Favorite old-school spot: Isabel’s Cafe (Hwy 100 at Port Rd.). I first ate here when I was five years old, and it’s still running. I always order the Contodo taco: con todo means “everything,” and you get all the fillings on a 12-inch homemade flour tortilla. Best new spot: Sea Ranch (33330 State Park Rd. 100), which has incredible seafood and sits right on the water of the Laguna Madre. Where to go for an authentic Texas meal: I grew up a block away from . I hadn’t been there in twenty years, but my wife and I recently went back, and it was incredible. 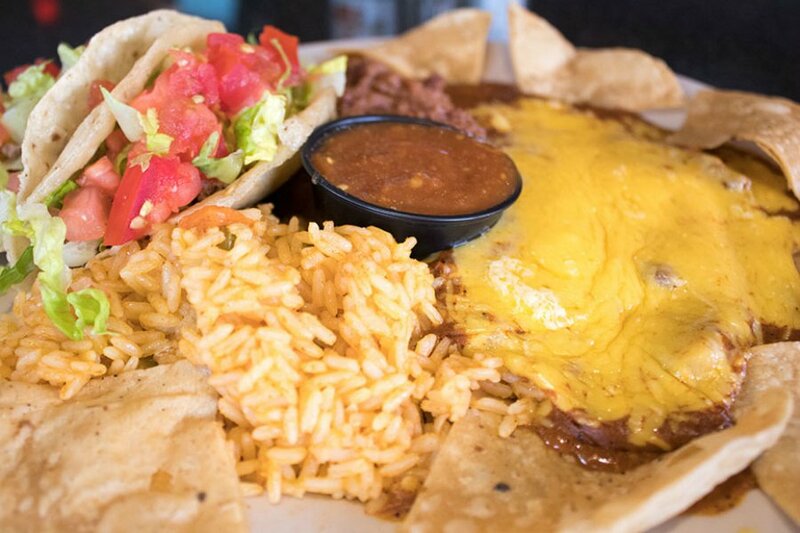 Southern Tex-Mex is one thing, but Southern Texas Tex-Mex is something else. We’re two miles from the border here, so you can imagine that the influence is a lot stronger. Vermillion hasn’t changed in 30 years. Except the beer is now colder. Best way to start your day: Waking up next to my wife and going to . I’ve been eating here since I was 14, which makes it 40 years now. The building has been updated a little, but the restaurant is still owned by the same family. The service is great, and the food is still awesome food, as are the vibes. The Tex-Mex in Brownsville is second to none. Photo courtesy of Vermillion restaurant. At family-owned Toddle Inn, a legacy of homestyle cooking that stays true its roots. Photo courtesy of Toddle Inn. Where do you go to get inspired: There’s no one place, but there is a time: I’d go way back to the 1970s. The best food on the planet, the best food I’ve ever eaten in my whole life, was at my aunt’s house in Brownsville. We called her Tia Maria. We lived right down the street, and I’d be over there all the time. She would never let me leave her house without eating. I was about five years old and she’d say, "sit down, you’re gonna eat." My favorite was always her huevos rancheros: homemade tortillas, beans, rancheros sauce — yum. We serve it sometimes on weekends at our restaurants, but there’s no way I can replicate it. When it comes to inspiring my cooking, there are a whole lot of people who have influenced me, but she really gave me the bones. Most underrated thing: The most underrated thing about Brownsville is the culture and the history. It played a role in the 1850s and '60s during the Civil War, and many buildings from the 1800s are now being restored. As a member of the Brownsville Historical Society, I have taken an interest in this stuff. I also grew up two miles from the Mexican border, which means Brownsville's culture is influenced by Mexican culture — big time. Many people don’t know that this part of South Texas is a bird sanctuary: Every kind of bird you can imagine is hanging out in the Rio Grande. Whether they continue down to Mexico or just stay here for the winter, they’re everywhere. I can’t tell the difference between a sparrow and a quail and a dove, but people that come from all over the world to South Texas just to see the birds. Brownsville Market Square. Photo courtesy of the city of Brownsville. 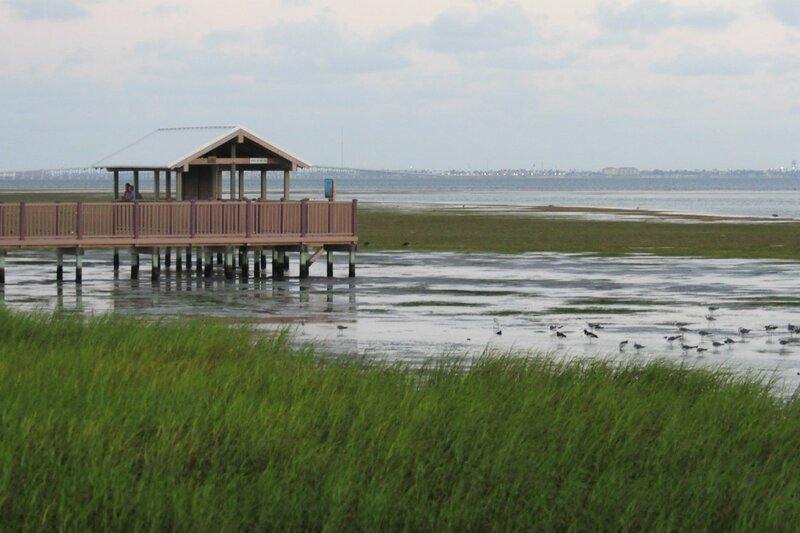 Valley Land Fund Migratory Bird Sanctuary on South Padre Island. Photo by Vince Smith/Flickr. 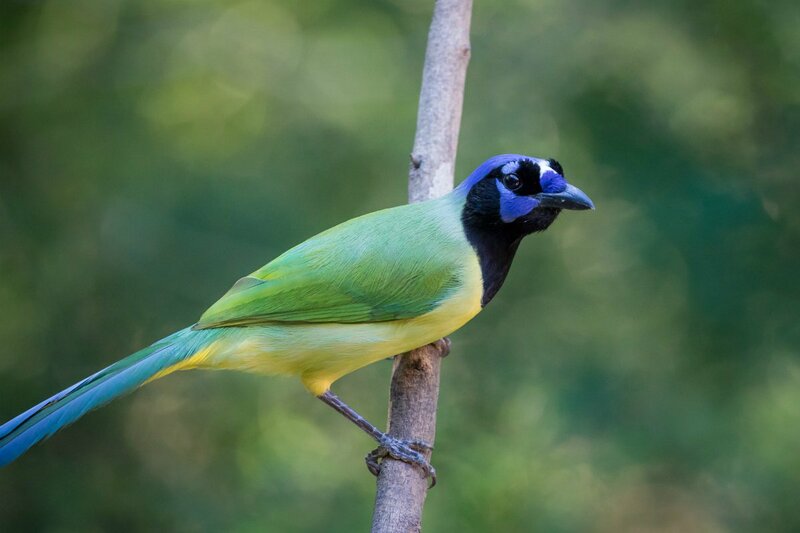 A green jay at the Sabal Palm Sanctuary in Brownsville. Photo by Gary Seloff/Flickr. What you bring back with you to Austin: Right now I’m taking about 20 cases of oranges, 20 cases of grapefruit, and 20 cases of limes. As you can tell, it’s a big citrus area. A month ago I would have taken 50 cases of onions and 50 cases of tomatoes. A lot of the food that we use in our restaurants come from vendors from this area. Current local buzzword: SpaceX. A beach close by called Boca Chica is where they’re building the new SpaceX launch site. The last time we were at the beach, about two weeks ago, they were starting to build it. Towers and grandstands are going up everywhere. Where to stay: I’m more of a coastal guy, so I would say get to South Padre as soon as you can. 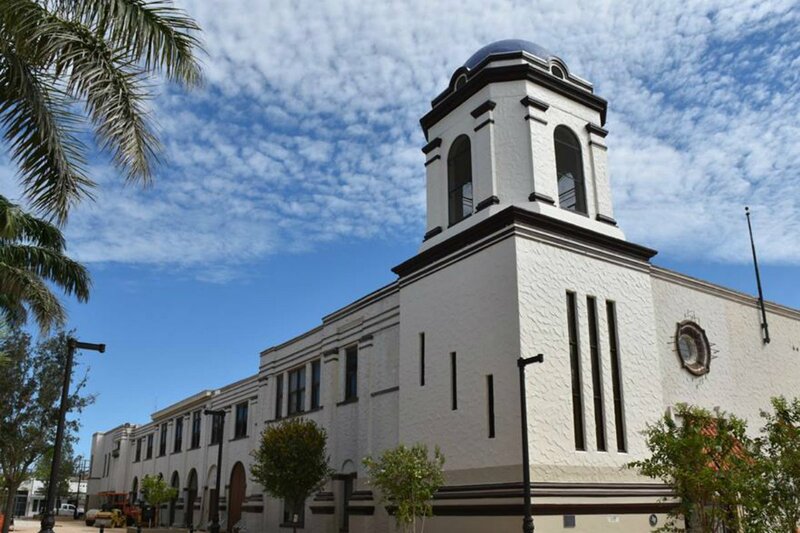 McAllen, Texas, also in the Rio Grande Valley, is pretty up and coming. No trip to Brownsville is complete without going to Mexico or South Padre Island. Mexico has an incredible culture, and the beach is a different kind of culture. I always tell people we’re on the border by the sea. It’s absolutely a place to check out. How to get there: The Brownsville/South Padre Island International Airport services American Airlines and United Airlines. Southwest Airlines is serviced by Harlingen Airport, 30 miles north of Brownsville. Visit the for more information. Jack is the chef/owner of Jack Allen’s Kitchen (Austin & Round Rock, Texas) and Salt Traders Coastal Cooking (Round Rock, Texas). You can follow him on Instagram at and Facebook at Jack Allen’s Kitchen , , =, and . He travels to have a killer time with good friends and family. У нашей фирмы важный интернет-сайт на тематику написать статью на заказ. Наш интересный веб портал про направление www.progressive.ua.